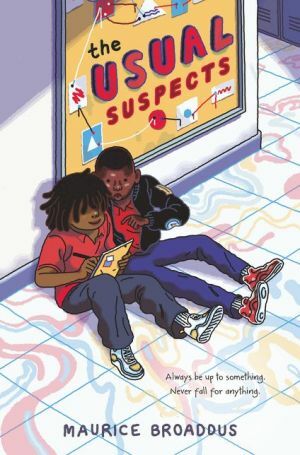 Fans of Jason Reynolds and Sharon M. Draper will love this oh-so-honest middle grade novel from writer and educator Maurice Broaddus. When a gun is found at a neighborhood hangout, Thelonius and his pals become instant suspects. Thelonius may be guilty of pulling crazy stunts at school, but a criminal? T isn’t about to let that label stick.